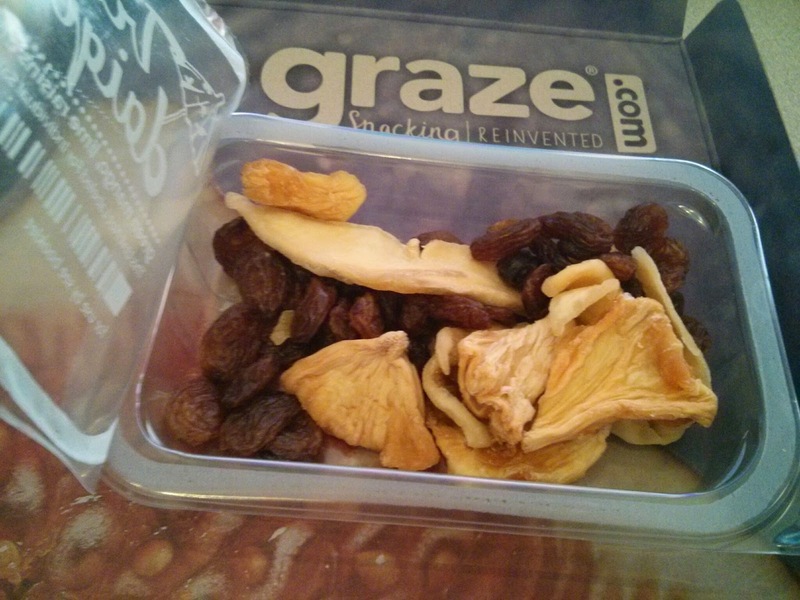 Here is another Graze box all polished off! 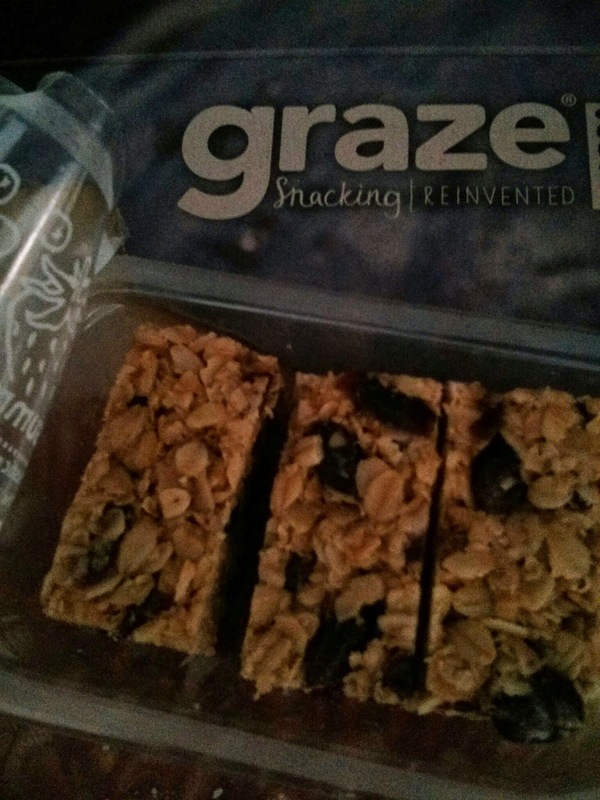 They continue to get better as time goes on since I can like/love/trash/try all the different snacks, and Graze continues to add more new snacks all the time. I love getting flapjacks (every single flapjack they have I rated "love" so I get them more often). I eat them for breakfast. I get this one fairly frequently and still enjoy it, especially as summer starts since these fruits remind me of warm weather. 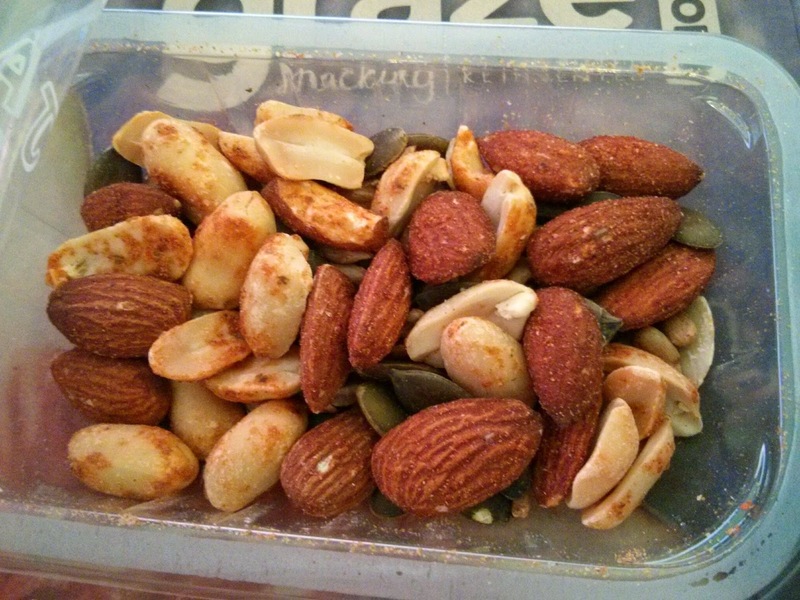 This has just the right amount of spicy. 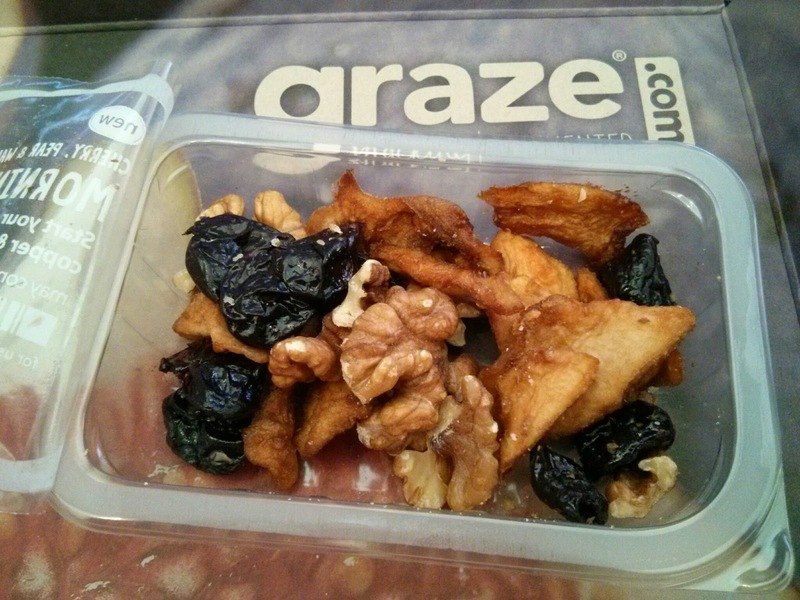 I wasn't sure if I would like this or not since I never think I like walnuts, but it was fantastic. 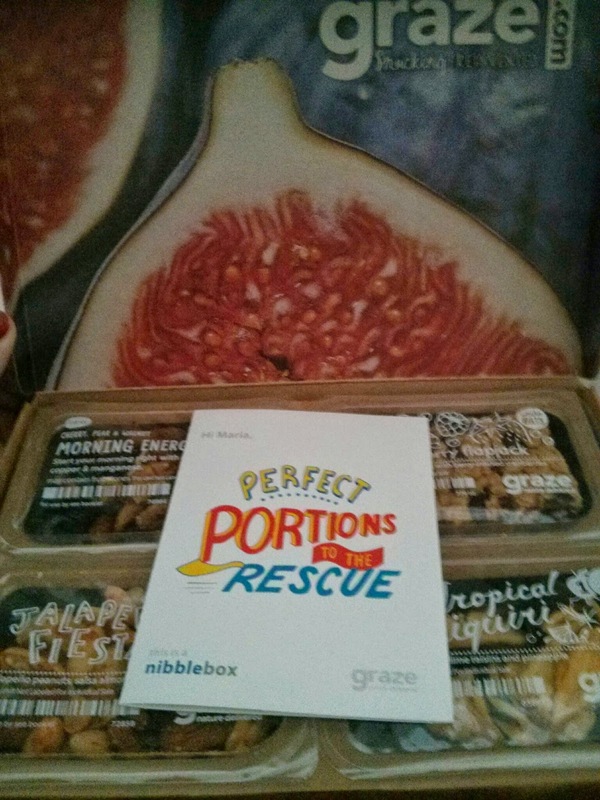 If you are interested in signing up for Graze, you can click here and get your 1st and 5th boxes for free via my referral. It's $6/box (you can get it monthly, every two weeks, or every week, and now you can send one-time boxes as well). The entire box is recyclable (even the little boxes the snacks come in) except for the popcorn bags, they have a full-time nutritionist who makes sure every snack has some kind of nutritional value, and the food is good. Disclaimer: I received no compensation for this review and all opinions are my own.